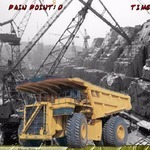 Truck Loader 3 is a online game that you can play on Gogy2.xyz for free. Here comes the third part of the physics-based Truck Loader game. Move crates around with your magnetic arm and stack them in the back of the truck. 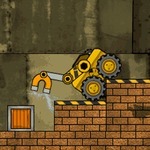 Truck Loader 3: Another game in the truck loader series! 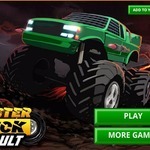 - Truck Loader 3 is one of our selected Truck Games. 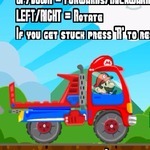 Play Truck Loader 3 for Free! 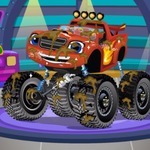 Truck Loader 3 is a thrilling monster truck game. You can check it out here, for free. 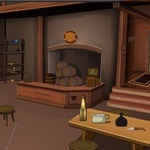 This addictive adventure game is powered by Flash technology to run fast in all modern browsers. 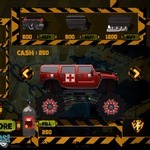 Truck Loader 3 has received 59,561 plays and has received a rating of 8.4 out of 10 with 1,145 votes. Did you like playing Truck Loader 3? 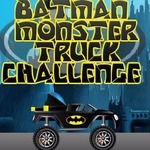 Then also play our other monster truck games like Mad Truck Challenge 3 and Firefighters Truck 3. 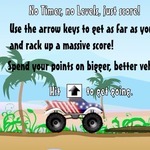 Enjoy Truck Loader 3!